Rodolphe Jean. 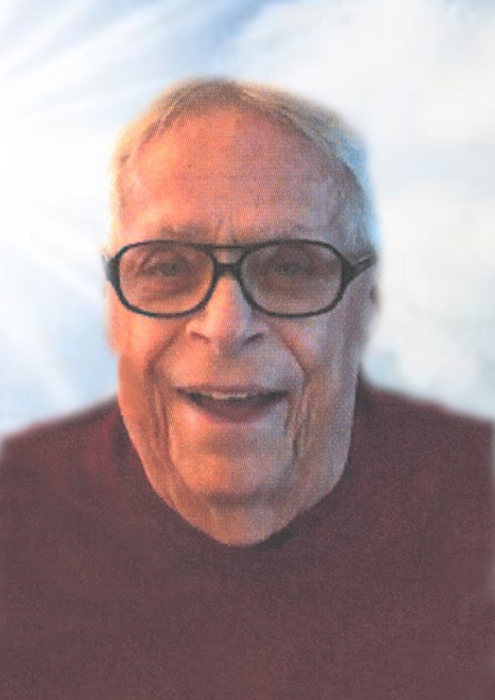 “Rudy” Nadeau, 87, of Saco and formerly of Biddeford, London, Paris, and Pasadena, CA, died Monday, December 3, 2018 at Seal Rock Health Care in Saco. He was born May 15, 1931 in Biddeford, a son of Napoleon L. and Isabelle (Masse) Nadeau. He was educated at St. Andre’s School and St Louis High School and graduated with the class of 1949. Rudy served with the US Navy Reserves from 1955 to 1959. He had been employed by Northeast Airlines and subsequently Delta Airlines, retiring in 1993 as the Director of Marketing, France. Rudy enjoyed reading, his pool, keeping in touch with his many friends around the world, and spending time at the family home at Hills Beach. He was preceded in death by his parents, 5 sisters, Sr. Beatrice Nadeau, Sr. Rita Nadeau, Sr. Cecile Nadeau, Gabrielle L. Nadeau and Therese Drapeau and 4 brothers, Robert, Gerard, Leo Paul and Ralph Nadeau. many nieces and nephews, great nieces and nephews, and great-great nieces and nephews. Visiting Hours will 10 a.m. to 12 noon on Thursday, December 6, 2018 at Hope Memorial Chapel, 480 Elm Street, Biddeford, ME 04005. A Mass of Christian Burial will be celebrated at 12:30 p.m. on Thursday at St. Joseph’s Church in Biddeford. Burial will be in St. Joseph’s Cemetery in Biddeford. Arrangements are by Hope Memorial Chapel. In lieu of flowers, donations in memory of Rudy may be made to : Beacon Hospice, 40 Atlantic Place, South Portland, ME 04106. To share condolences online, please visit www.HopeMemorial.com.